The same Connell Bridge Corridor looking North ,up toward the dam. 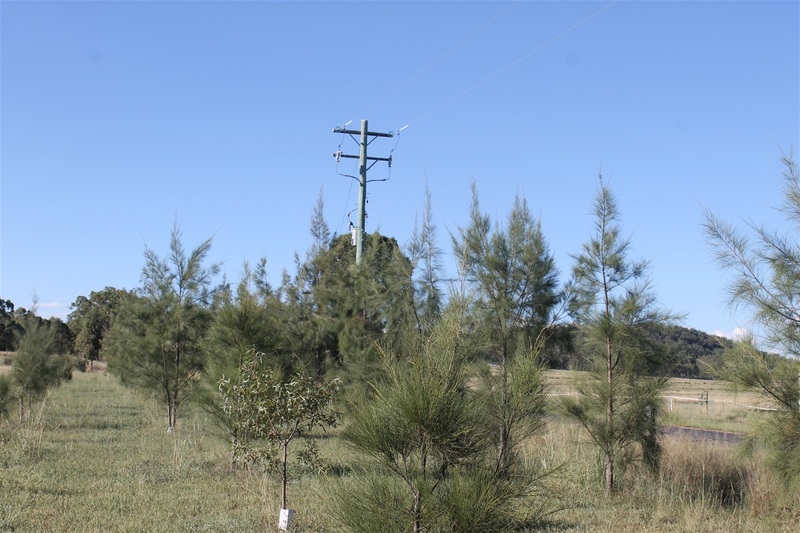 Sadly Ergon ,have forced me to crop the inside row nearest the power lines? but at least I stopped them from taking them out!